Ever since our inception, we have strived to uphold & maintain our standards. We do our utmost to ensure the workers we represent are treated the way they should be. The UCG was originally formed in 2010 by a group of drivers’ in the Royal Oak. Frustrated by the way the trade was being treated they formed the basis for the present day UCG. In 2014 another totally separate group of drivers met – for totally the same reasons- and contacted the group and relaunched with a demonstration, which took place on London’s Oxford Street. From then on change’s have been made including making the organisation 100% democratic and an organisation which is owned by the drivers via mutual society. The committee are all working cab drivers – if you don’t drive a cab you can not serve on the committee. We are working to protect our status as the worlds gold standard taxi service. London’s Taxi’s have been seen on the streets of the capital since the 17th Century. 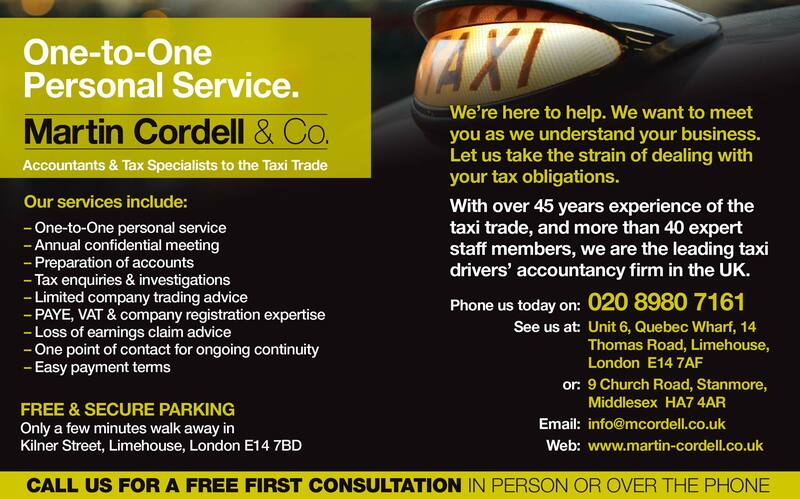 In 1654, an act of parliament was passed making taxi driving a profession. This profession is maintained by the infamous ‘Knowledge’. Committee members have spent the past two years lobbying on behalf of the trade in the Commons and the Lords and will continue to do so.. When it comes to saving accounts and small loans, we can help you. Get in contact with us today to find out more. All important decisions are put to vote via email. UCG always respects the majority decision, this democratic centre we have is our core component. We have teamed up with our partners over at www.lifesearch.co.uk to give you the best rates available, tailored to your individual needs. Click here to find out more. We are all working drivers committed to providing a future for this trade and the generation of drivers to follow. We have built up this organisation to achieve exactly that.